I am installing LED lights throughout the aircraft. I ordered 10 white LED lights from BestHongKong.com. These LEDs were pre-wired with resisters. 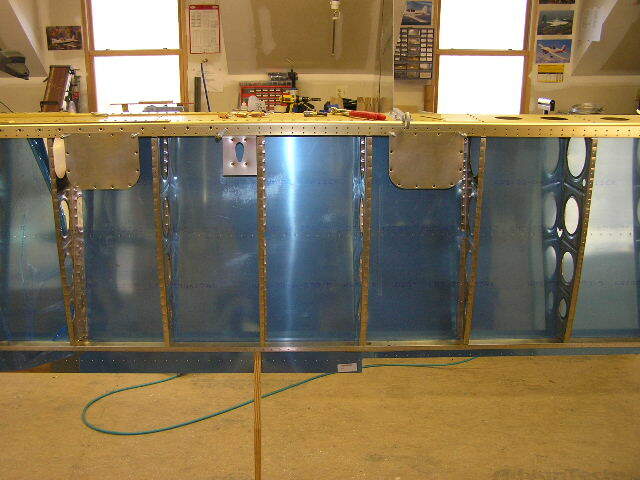 These LEDs will be installed in the inspection panels under both wings. I am working with a vendor to do some R&D on some 50 watt HID lights suitable for aircraft. 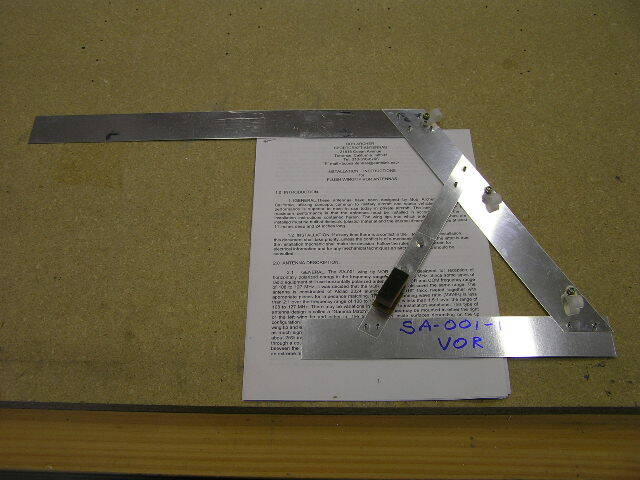 Follow my progress in my R&D Section. 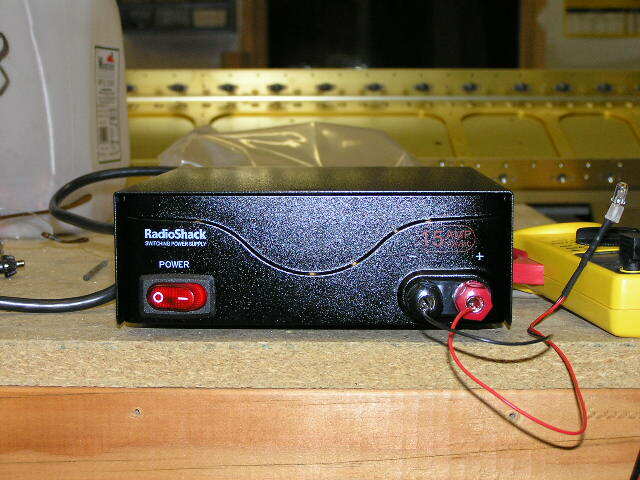 I purchased a 12V/15A power supply from Radio Shack. 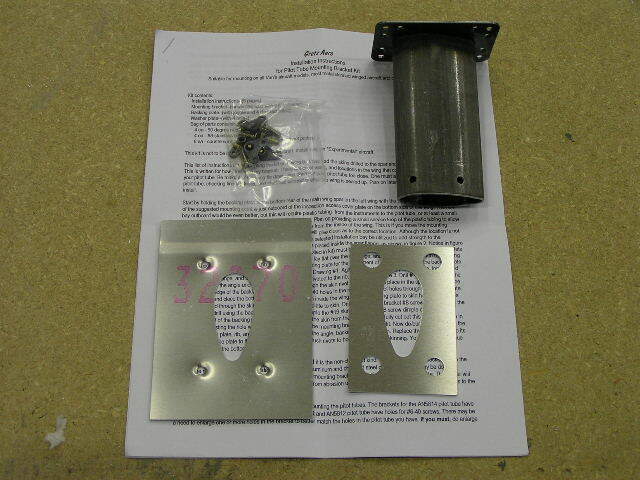 I will be using the Bob Archer wingtip antennas for my NAV, Marker Beacon and COM 2. 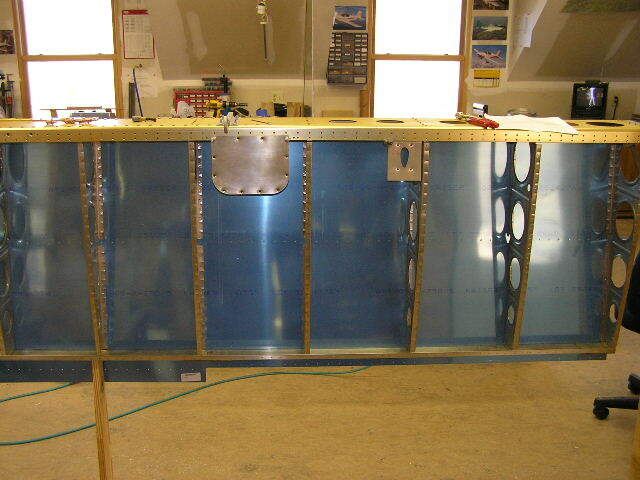 I will be installing the NAV and Marker Beacon antennas in the right wingtip and the COM 2 antenna in the left wingtip. 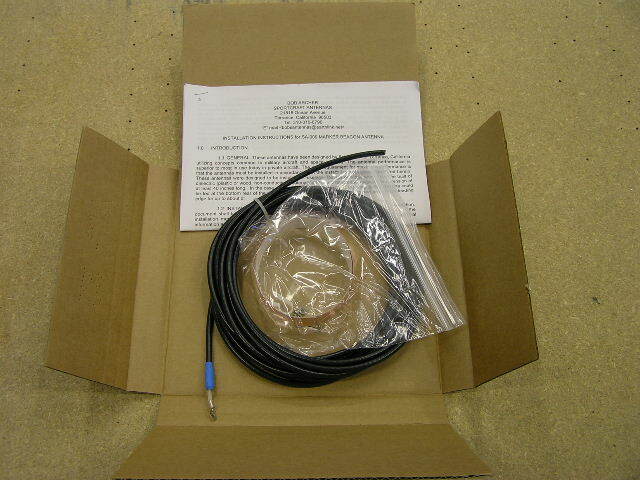 I ordered the antennas directly from Bob and saved money. He is very helpful and graciously offered several good suggestions to insure a good installation. 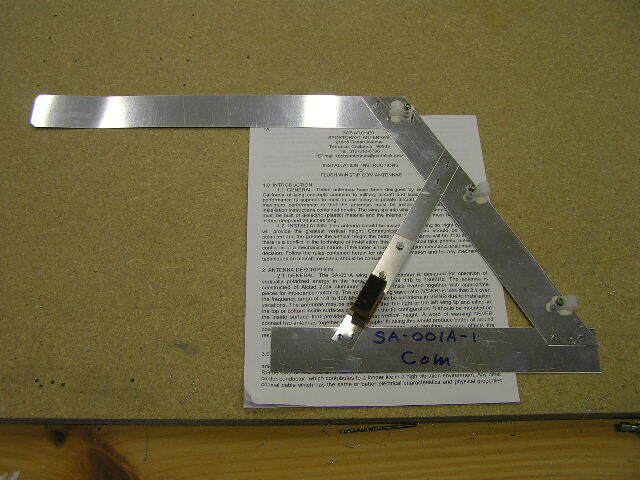 I ordered the Gretz pitot mount from Steinair. 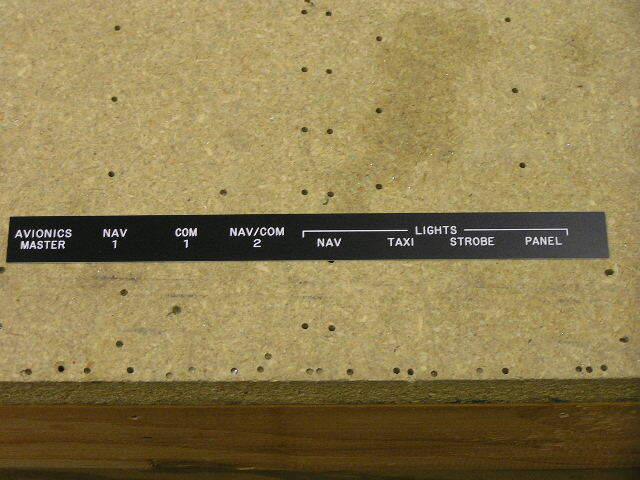 I have been looking for a panel labeling solution that would offer engraved labels for all switches and indicators. 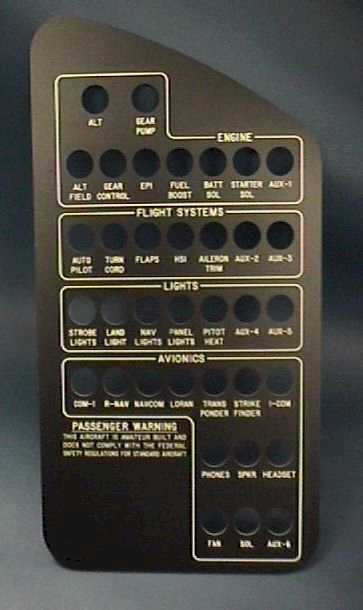 The labels would need to be able to be back-lit for night flights. 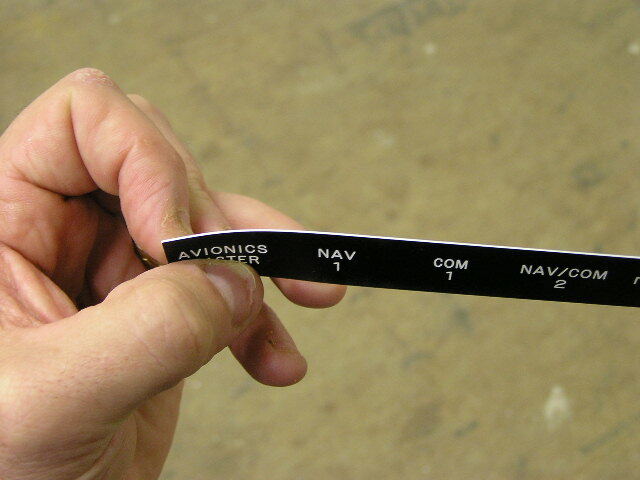 I found these labels from Aircraft Engravers. I finally procured the fitting and 1/2" hose I needed so I was able to finish assembling the A/C. 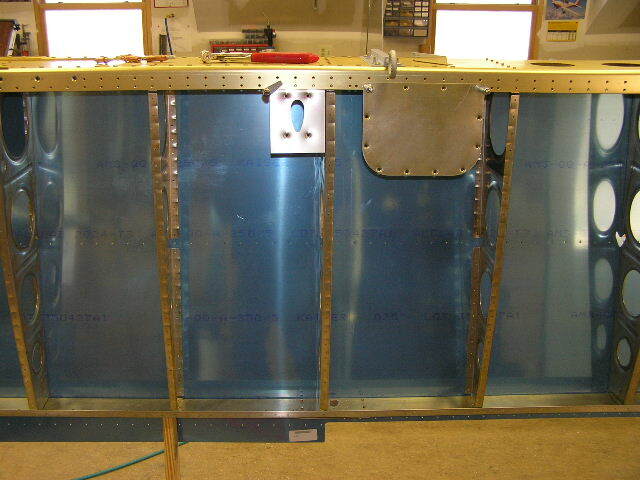 Initial testing indicates the radiator as being the wrong design as the fins are too close together and after only a few minutes of operation, the condensation "clogs" the fins and restricts nearly all airflow. I will try and find a suitable oil or transmission cooler and see if it works better. Well, I found a transmission oil cooler at NAPA Auto Parts ($25.00) and it installed nicely. 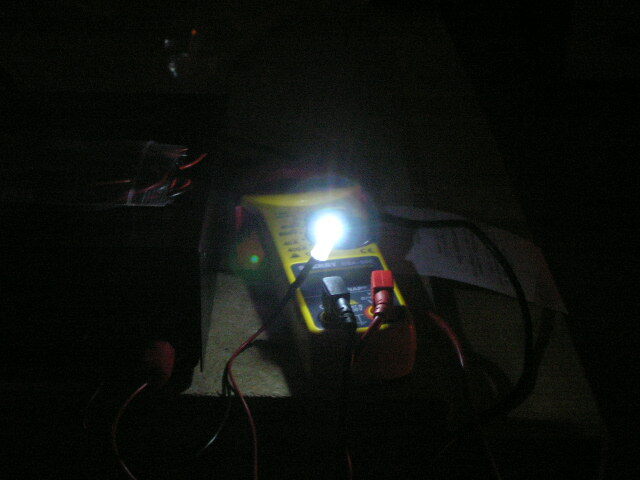 I tested the unit and it works GREAT! Total cost: $75.00.